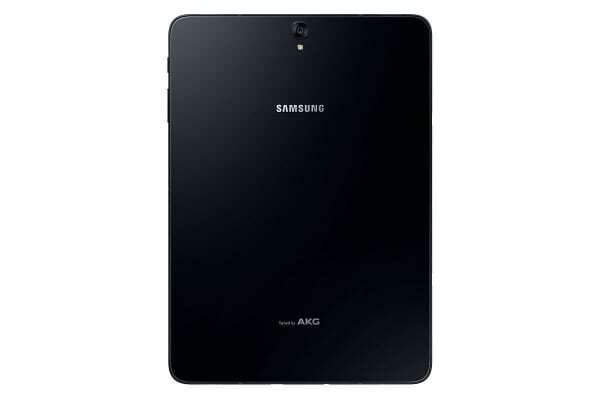 The tablet Android fans have been waiting for. The Samsung Galaxy Tab S3 is a premium, versatile tablet suited to everyone from design or business professionals to entertainment and movie addicts. 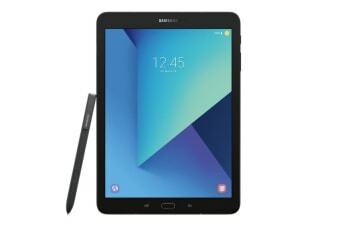 If you’re after a powerful, stylish tablet, the Samsung Galaxy Tab S3 is one of the best on the market. It’s designed to give you the sleek, light feeling of holding a smartphone but with the performance of a high end computer. Featuring a combination of metal and high quality glass, the Tab S3 not only looks beautiful, it’s lightweight at only 434g. The perfect on-the-go device. With its 9.7” Super AMOLED display, colours have never looked brighter and more vibrant. Samsung have also collaborated with the expert sound engineers at AKG to provide high quality speakers on every corner of the device – delivering the ultimate listening experience even without headphones. The Tab S3 runs a blistering-fast Snapdragon 820 processor, making the CPU and GPU significantly faster than previous models. Also packing a longer battery life with up to 12 hours of video playback, this device is perfect for gamers and those who love to binge watch movies. Writing on a tablet has never felt more realistic with the included S Pen that doesn’t need recharging. 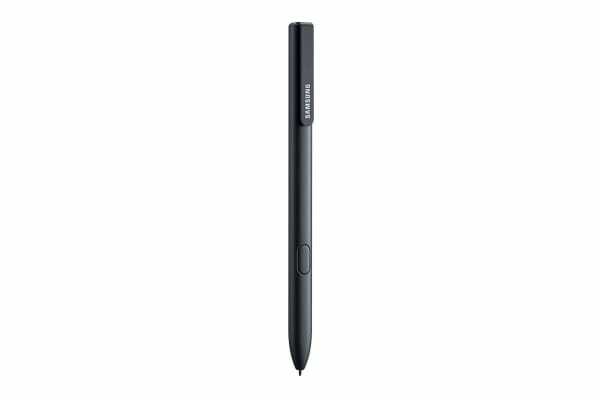 With a 0.7mm tip, the S Pen is great for making notes at work or bringing out your creative side with colourful sketches.